DO YOU HAVE GLAUCOMA OR HIGH EYE PRESSURE IN BOTH EYES? 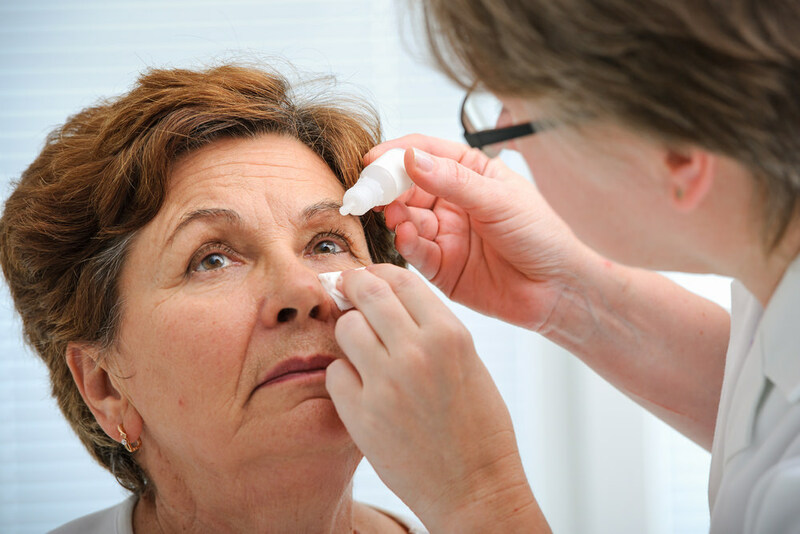 Physicians at Nature Coast Clinical Research are conducting a research study to evaluate an investigational medication in individuals with Glaucoma. All qualified participants will receive active treatment in both eyes and be closely monitored by study doctors. Study-related medication, eye exams and care for your high eye pressure will be provided at no cost to you. Plus you may receive additional compensation for time and travel. If you have Blepharoptosis, you may qualify for one of our studies. To look at her, you would probably not guess that Lisa Meyers and her husband have six active children ranging in age from 8 months to 13 years. You probably would presume that she is very busy and you would be correct. Her life away from Nature Coast Clinical Research - Crystal River is all about basketball, baseball, cheerleading, dance and football. Before coming to NCCR to work as a Research Assistant, Lisa worked in nursing and rehabilitation. She supports and encourages breastfeeding, babywearing, cloth diapering, and natural/home birthing and her hobbies include sewing, cooking and photography. One of her favorite food indulgences is dark chocolate with almonds, but we suspect that she may have to hide it!! Nina is probably one of the most active members of our Clinical Research family. On the weekends, she volunteers as a co- leader for a Girl Scout troop, enjoys going to her two daughters’, Abigail (10) and Gianna (5), soft ball games, and eats dinner with her parents and brother’s family on Sunday nights. When she is not selling thin mints, in charge of camping trips, or leading girl scout trips to theme parks, she enjoys wine tasting, collecting antiques, and rooting for the Gators. “I graduated from the University of Florida, therefore I will always be a gator fan, winning or losing, although I don’t know a lot about sports” she admits. During the week, she manages the office at Nature Coast Clinical Research, Crystal River location. Nina has been a member of our research family for 5 years and continues to be a valuable asset to the company. She has been working in the medical field since high school. Even when not at work, Nina enjoys being entertained by medicine and patient care. "I love to watch medical shows of any kind, anything from Grey’s Anatomy to Monsters Inside Me. I like to point out errors on the fictional medical shows."